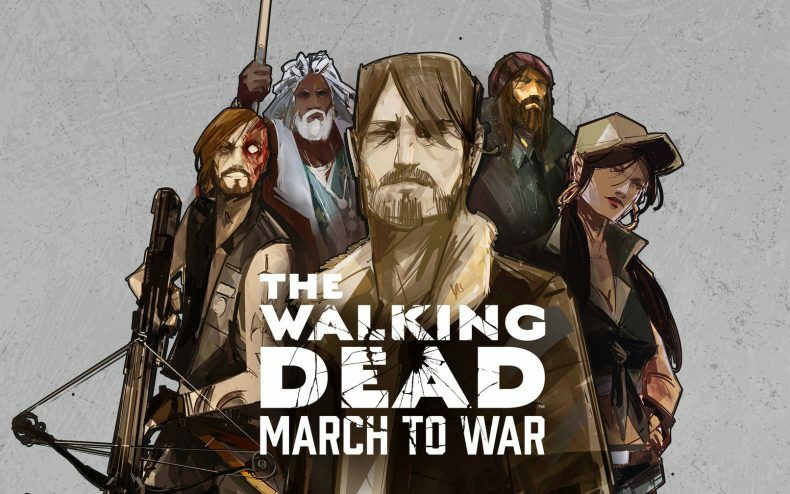 Disruptor Beam, makers of the upcoming Walking Dead mobile game March to War, has published a new interview with their lead designer, Michael Leoncavallo, where he reveals how the game will play. You can gather Survivors in the game just by broadcasting from a transmission tower, but finding these all-important Council Members will take a bit of scavenging on your end. Every now and then you’ll find comic covers lying around with a drawing of a Council member on it…collect all the covers and you’ll be able to summon the Members themselves. 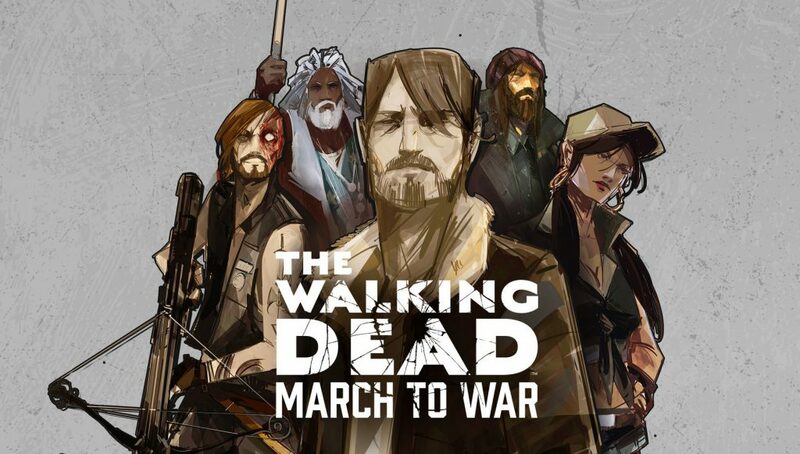 There is still no release date for The Walking Dead: March To War, but we’ll pass it on when we receive it. It’s due sometime within 2017.